The cruise sector can significantly boost tourist flows to Athens, according to Louis Group Executive Chairman Costakis Loizou. 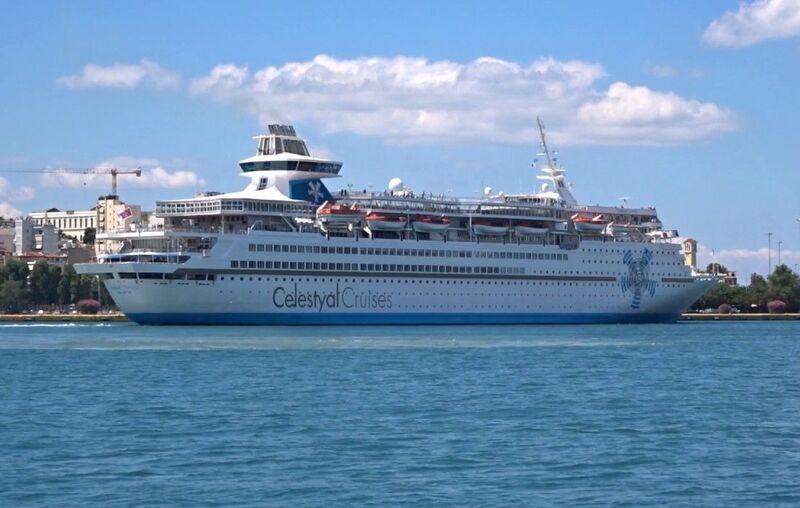 Speaking during a recent media briefing of Celestyal Cruises, a subsidiary of Louis Plc and member of Louis Group, Loizou pointed out that Greece’s popularity is not only due to its islands and coastal hotels, but also thanks to the Greek capital. Louis Group Executive Chairman Costakis Loizou. “Athens is the ‘cradle of civilization’ and for us that is a very strong element… We believe that cruise tourism can significantly help develop the tourist flows to Athens,” he said, adding that the Louis Group is planning to launch new packages that include a stay of a few days in Athens, so that visitors can experience the Greek capital. According to Loizou, the new cruise packages (when launched) will include a 3-day or 4-day cruise journey with a few days stay in Athens, so visitors can visit the Acropolis, museums, go sightseeing, experience the nightlife and Greek taverns. He also added that the level of Greek hospitality and offered services have greatly improved in recent years. 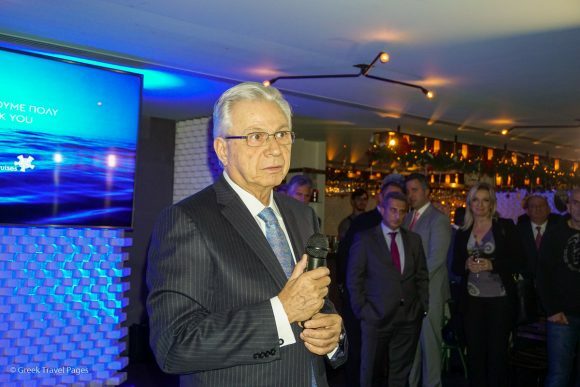 Moreover, Loizou told journalists that the group is interested in investing further in Greece, through its Louis Hotels member, with a focus on either privately-owned 4-star hotels or taking over the management of units of the same category. In regards to destinations for investment, Loizou said Louis Group is interested in the Ionian islands and Halkidiki in northern Greece. 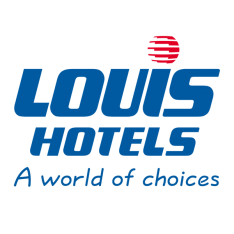 Based in Cyprus, Louis Hotels is among the leading hospitality enterprises in the southeastern Mediterranean. 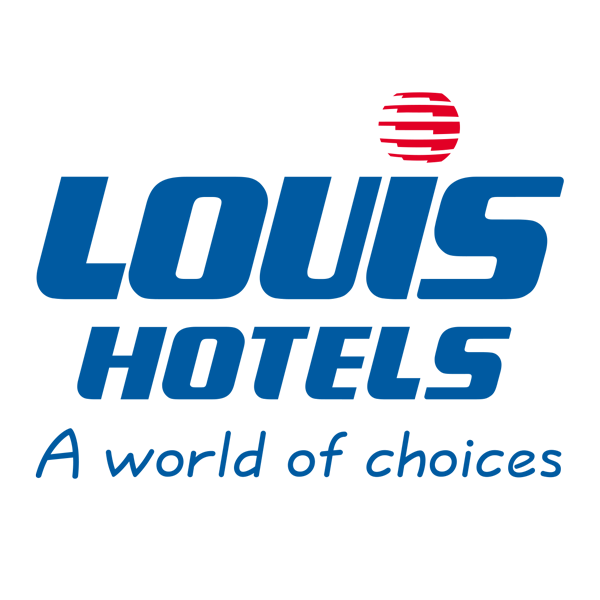 It manages 24 four- and five-star hotels in Cyprus and on the Greek islands.